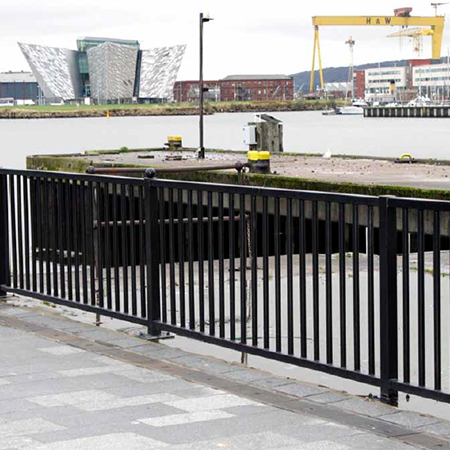 230 metres of Hauraton RECYFIX® PLUS 200 channels were chosen for the City Quays development, a £250 million investment to regenerate 20 acres of unused dockland in Belfast City Centre. 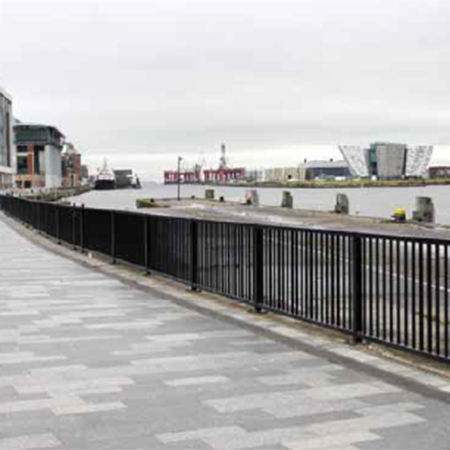 Once complete it is planned the City Quays project will achieve a BREEAM Excellent standard, one of the highest sustainability rating for new developments. 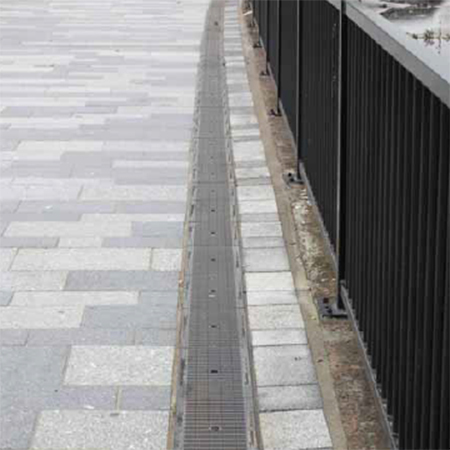 At about 250 metres long, the new City Quays promenade is laid with a two tone granite block pavement which is drained with 230 metres of Hauraton RECYFIX® PLUS 200 channels fitted with Class D400, HEELSAFE ductile iron gratings. 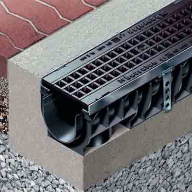 The RECYFIX® PLUS channel unit is made of tough, virtually unbreakable recycled polypropylene (PP) formulated to be very resistant to daily temperature fluctuations from frost conditions to strong sunlight, including the Ultra Violet (UV) spectrum. 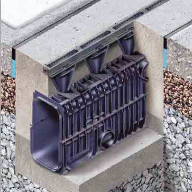 The channel unit also features galvanised steel top edges which house the ductile iron gratings. 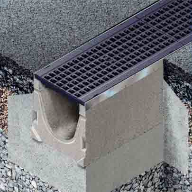 Complying with the requirements of EN 1433, the PP is given its UV resistance by adding just sufficient carbon black as a stabiliser so that the structural strength of the material is unaffected and a consistent appearance is maintained. The PP is also naturally resistant to de-icing salt.